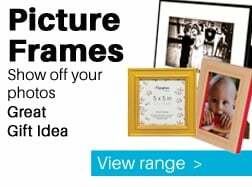 From Drones, to Motorized Gimbals, see more here..
We are an independent specialist photographic retailer with camera shops in London’s West End, Chelmsford, Essex and Stevenage, Hertfordshire, as well as online. 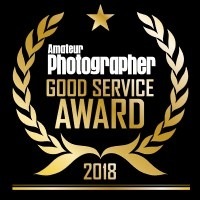 Formed back in 1999 by keen photographers with decades of experience in camera retail, to offer the best in good old-fashioned service and the lowest online prices on the biggest range of top brands. 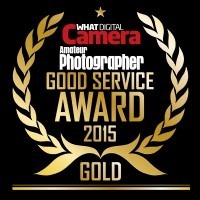 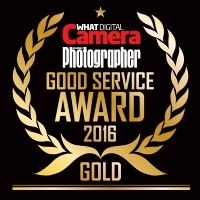 We have won the Amateur Photographer Good Service Award every year since opening! 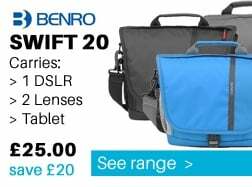 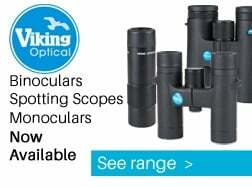 All of our shops have keen photographers who love to pass on their knowledge with expert advice on the best new and used camera lenses, camera bags and Tripods as well as the best deals on new and second hand digital cameras. 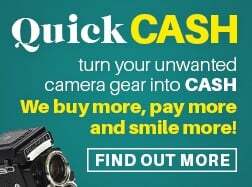 We are official retailers of Canon DSLR cameras and lenses, Nikon, Sony, Fujifilm, Panasonic, and Olympus, as well as Sigma, Tamron and Zeiss lenses and top accessory brands. 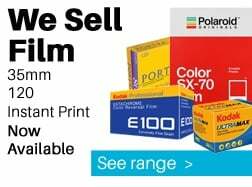 We are specialists in Part Exchange, second hand cameras, both film and digital cameras. 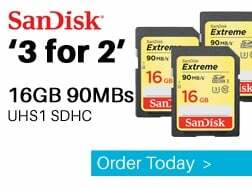 If you need advice, or the best deal, get in touch or pop into a store.